To Motivate. To Stimulate. To Challenge. 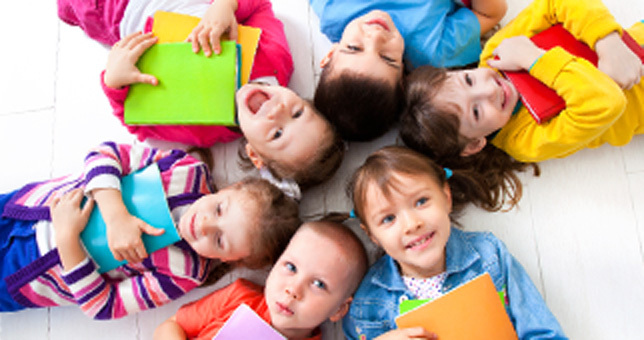 Our childcare and early learning centres curriculum is guided by the elements of the Early Years Learning Framework – Learning Outcomes, Practices and Principles. To Motivate. To Stimulate. To Challenge. Our early learning and child care centres curriculum is guided by the elements of the Early Years Learning Framework – Learning Outcomes, Practices and Principles.